At a Global Maritime Forum roundtable in London yesterday, the Carbon Pricing Leadership Coalition and global NGO Carbon War Room, worked with shipping leads from major global financial institutions to explore the challenges of decarbonisation for ship financing. James Mitchell, finance lead, Carbon War Room’s Shipping Program, said, “Ships are carbon-intensive assets designed with a life span of up to 30 years. A newbuild financed today will likely need to operate under a carbon price before its first five-year drydock, when modifications can be made. Yet today most lenders are making decisions without even factoring energy efficiency into lending decisions. By the end of its life span in 2050, that vessel could need to operate close to 90 percent more efficiently than when it was first delivered. We are working to ensure that the expertise of ship financiers is fully leveraged to enable and even accelerate the profitable decarbonisation of the shipping industry." Rocky Mountain Institute (RMI)—an independent nonprofit founded in 1982—transforms global energy use to create a clean, prosperous, and secure low-carbon future. It engages businesses, communities, institutions, and entrepreneurs to accelerate the adoption of market-based solutions that cost-effectively shift from fossil fuels to efficiency and renewables. In 2014, Carbon War Room merged with and now operates as part of RMI. RMI has offices in Basalt and Boulder, Colorado; New York City; Washington, D.C.; and Beijing. For more information, please visit the Rocky Mountain Institute website. The Carbon Pricing Leadership Coalition (CPLC) was founded in 2015 at COP21 in Paris. It brings together leaders from government, private sector and civil society to share experience working with carbon pricing and to expand the evidence base for the most effective carbon pricing systems and policies. The CPLC is a voluntary partnership of about 250 partners worldwide – national and sub-national governments, businesses, and civil society organizations. All these partners agree to advance the carbon pricing agenda by working with each other towards the long-term objective of a carbon price applied throughout the global economy. The Coalition follows the transformational vision of the High-Level Panel on Carbon Pricing where the percentage of global emissions covered by explicit carbon prices doubles to 25% by 2020 and doubles again to 50% within a decade. The CPLC’s maritime engagement is led by the Coalition partners University College London and Global Maritime Forum. It aims at bringing stakeholders from the international maritime industry together to discuss carbon pricing as a cost-effective policy option contributing to the sector’s decarbonization efforts. In combination, UCL Energy Institute, MATRANS and UCLC operate under the branding of the entity UMAS University Marine Advisory Services. 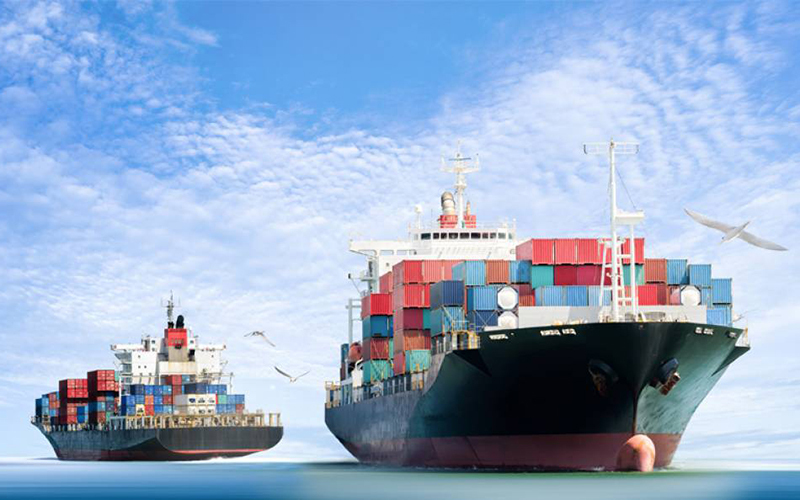 UMAS is a shipping sector focused commercial advisory service that draws upon the world leading shipping expertise of the UCL Energy Institute, combined with the advisory and management system expertise of MATRANS. Since 2014 UMAS has been delivering maritime and shipping projects for a range of clients in the public and private sector, including the International Maritime Organisation, European Commission, European Bank of Reconstruction and Development, Committee on Climate Change, Carbon War Room, International Paint and Danish Shipowners Association.